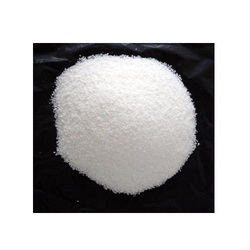 Providing you the best range of pond sealing bentonite powder, natural bentonite powder, bentonite additive, hygel bentonite powder, polymerized bentonite and cosmetic bentonite powder with effective & timely delivery. 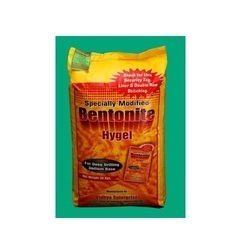 We are the leading supplier of Pond Sealing Bentonite powder made available to our clients at competitive prices. 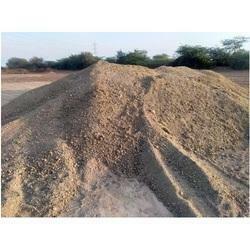 We are the leading supplier of Bentonite Additive made available to our clients at competitive prices. 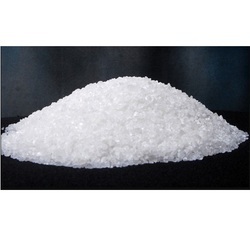 Bentonite Powder is most economical natural thickener and is used widely applications such Construction (Pile Foundation), Oil Well drilling, Foundry, Earthing etc. 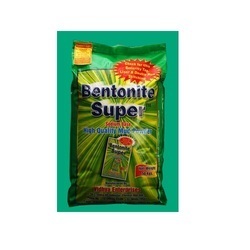 The value of bentonite as stabilizing and rheological agents is due to the colloidal structure in water. Each smectite particle is composed of thousands of submicroscopic platelets stacked in sandwich fashion with a layer of water between each. A single platelet is one nanometer thick and up to several hundred nanometers across. The faces of these platelets carry a negative charge, while edges have a slightly positive charge. The net negative charge of the platelet is mostly balanced by sodium ions. These charge-balancing ions are associated with platelet faces and are termed "exchangeable" since they are readily substituted by other cations.